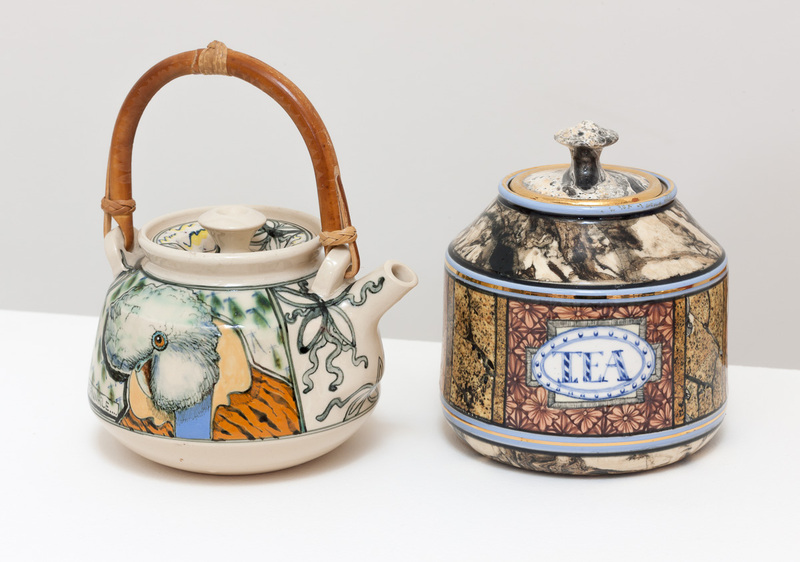 Typical works include T Pots and T caddies which showcases Bowers refined glazing talents. The smooth surface bursts with rich and elaborate decoration, reminiscent of Florentine designs of the late Renaissance. Australian themes are seamlessly integrated with classical forms. 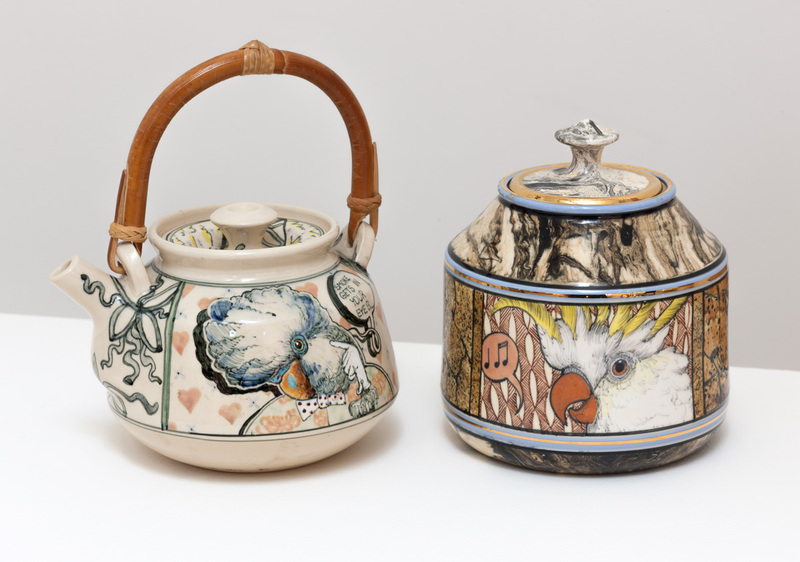 Bowers is an instigator of a new consciousness in Australian pottery, thrusting our native flora and fauna into the limelight as a legitimate form of decoration. He skirts the edge of the kitschness while investing authenticity into the use of Australian symbols in the hope of developing our native visual language.